Khayyam was born on May 18th in 1048 in the Neyshapur city of the Greater Iran. Now May 18th is dedicated to the commemoration of Omar Khayyam in the Iranian solar calendar; the calendar which Khayyam has invented himself. To the Western world which has always been enchanted by the magnificence and glory of oriental culture, Omar Khayyam is a venerable and honored figure who brings to mind the delicacy and gracefulness of ancient Persian civilization. The Iranian polymath, astronomer, philosopher and poet is internationally known for his insightful rubaiyyat (quatrains) which the influential British poet Edward FitzGerald translated from Persian into English 150 years ago. 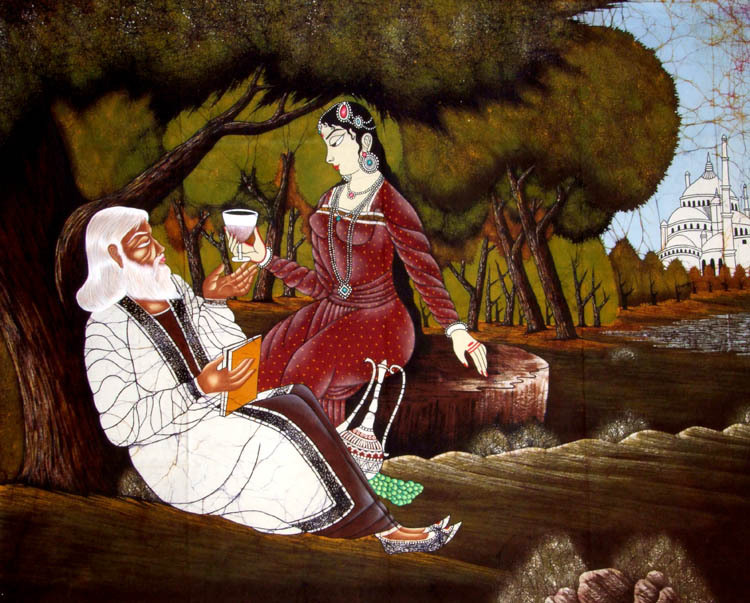 Omar Khayyam is considered to be an inseparable part of Iran's impressive history of literature and science. He is associated with the development of the most accurate solar calendar of the world, namely the Jalali calendar, which, according to the astronomers and mathematicians is far more exact and precise than the Gregorian calendar. It's said that the solar calendar which Omar Khayyam devised shows an error in the calculation of days and months only once in each 10,000 years. The literary potency of Khayyam was so significant that made him the best composer of quatrains among the Persian poets; however, he is also known for his contributions to astronomy and one of his most major breakthroughs was the reformation of Persian calendar under the Seljuk King Sultan Jalal al-Din Malekshah Saljuqi after whom the Persian solar calendar was named. Khayyam was a prominent figure of mathematics, literature, philosophy and astronomy in his age. Some of the orientalist historians believe that Khayyam was the student of Avicenna, the distinguished Persian physician, theologian and paleontologist of the 10th century. In one of his poems, Khayyam introduces himself as a follower of Avicenna's ideological path; however, this studentship seems to be a mystical and spiritual affinity rather than a direct mentor – student relationship. Tunisia has constructed a set of hotels named after Khayyam. 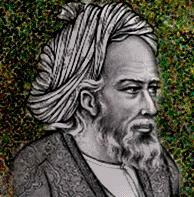 One of the lunar craters has been named in honor of Omar Khayyam. The Omar Khayyam crater is located at 58.0N latitude and 102.1W longitude on the surface of moon. The Outer Main-belt Asteroid 1980 RT2 is also named in honor of Omar Khayyam. The Argentine Marxist revolutionary and guerrilla leader Che Guevara named his son Omar in honor of Khayyam and his work. Omar Pérez López is a Cuban writer and poet. Anyway, Khayyam has been given so much international attention that even the primary school students in the United States know him well. He is only one out of hundreds of figures who constructed the pedestals of Persian civilization. 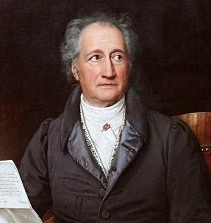 He was a pioneer in science and literature and now reminds the world about the matchless and unparalleled civilization of Iranian people; the people whom the U.S. President threatens with a nuclear strike on the roofs of their homes.